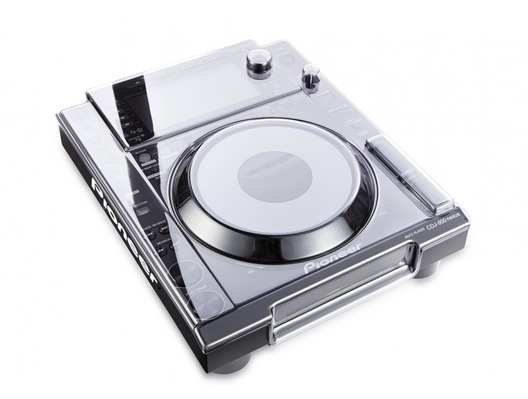 Designed and engineered in the UK, this Decksaver is for use with the Pioneer CDJ-900 Nexus - Trusted by nightclubs and professionals worldwide to preserve the lifespan of their equipment. 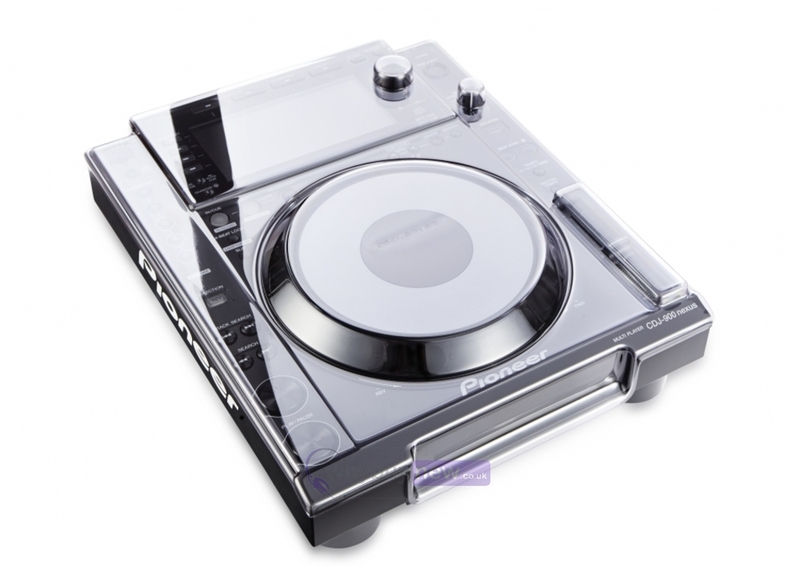 Custom made from super strong polycarbonate to compliment the look of the CDJ. 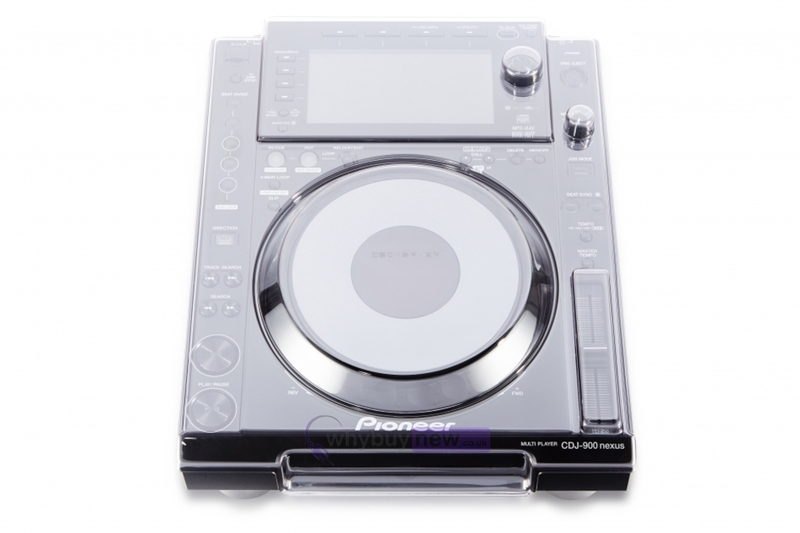 Protects the platter, fader and knobs during transportation. Each Decksaver achieves the best fit, leaving cables in place. Recommended by the industry - used by individuals! 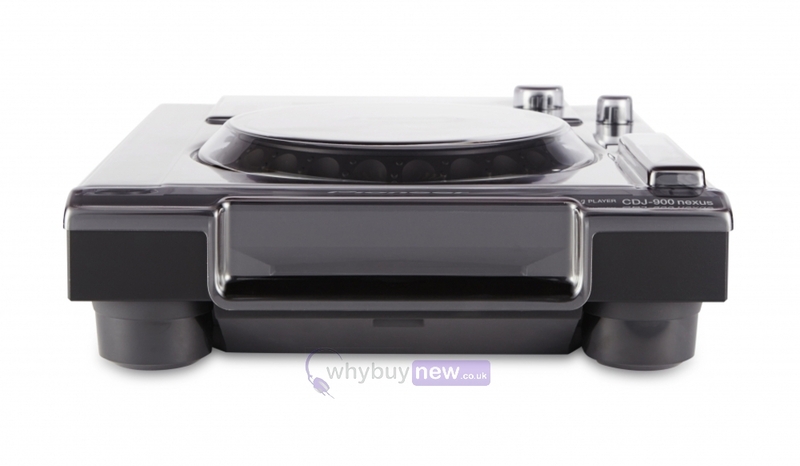 Here we have the Decksaver for Pioneer CDJ-900 Nexus in brand new condition and in B-Stock. 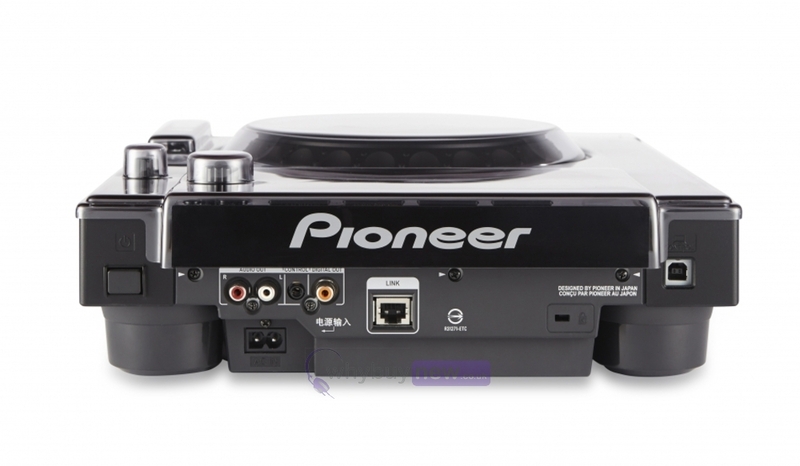 The B-Stock versions would have been on display at a training evening or trade exhibition only and will come boxed in good cosmetic condition (with some very minor scratches) with a 1-year warranty.